Alcudia is a popular resort on the north east coast of Majorca. Sheltered by the Aucanada Peninsular, its long sandy beach is one of the warmest on the island and its waters are shallow, making it very popular with families. The historic town of Alcudia with its Roman remains, lies a short distance inland. Although not the prettiest of resorts, Alcudia has much to offer visitors. It provides a wide range of water sports including diving and snorkelling, banana and sofa boats, wind surfing and kite surfing, jet skiing and parasailing. Other recreational activies include golf and mini-golf, cycle hire, horse riding, tennis and squash. El Laberinto is a family favourite, as is Hidro Park with its exciting slides and flumes. Alcudia's hotels and apartments provide comfortable accommodation and good service. Be sure to check the all-inclusive tariffs as they may be a lot cheaper than you think. When they are discounted, they can often provide excellent value, particularly when travelling with ever hungry and thirsty children. The cost of constant refreshments can otherwise reach considerable proportions. Alcudia has very many restaurants and bars with menus that can satisfy all tastes and budgets. Local wines are as pleasing to the palate as they are to the pocket. Nightlife is lively with many bars and discos pumping out the music until the early hours of the morning. A good provision of shops caters for your needs and there are two weekly markets. You can take your cheap Alcudia holiday from early in April until the end of October. Temperatures reach thirty and beyond in the height of the season. Several budget airlines fly to Palma from regional airports. Check to see if there is a direct service from your own local airport. The transfer time from the airport to the resort is a little over an hour. Having decided to visit Alcudia, you will probably begin a lengthy search to find a good deal. If you wish to avoid this task, we can help. 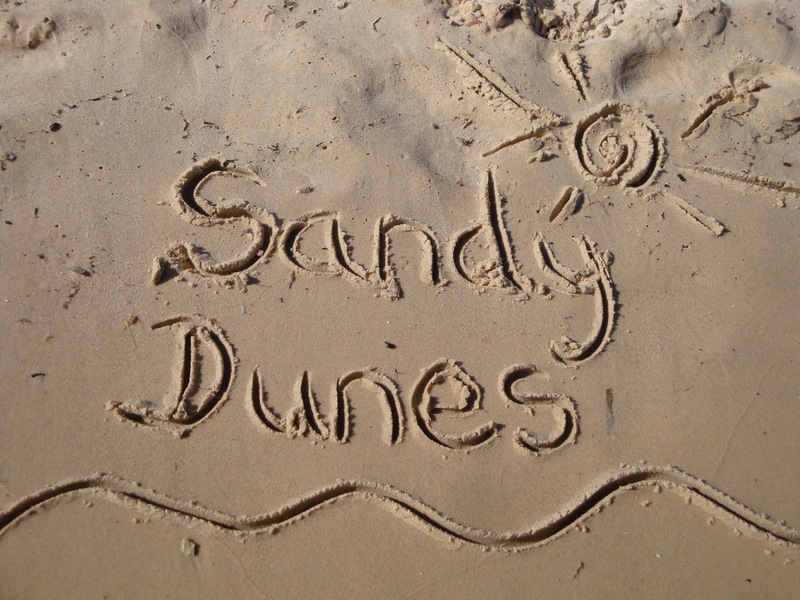 Sandy Dunes Holidays is a price comparison site with access to the best offers from almost forty travel companies, including some of the market leaders. As they are all competing for your booking, prices are slashed so you are assured of a bargain. And all it takes is one quick search. Simply enter your point of departure, your dates and destination and within a few moments, we'll show you the Alcudia holiday that is the cheapest. Please note that offers change daily, so if you wish to avoid disappointment, ring and secure your trip without delay.